Islamabad: The commission formed for the revision of Islamabad’s master plan took a number of important decisions in its first meeting, a news source reported. During its maiden session, it was decided that 10 studies will be carried out proposing the amendments. The issues of the city will be clearly delineated in these studies. 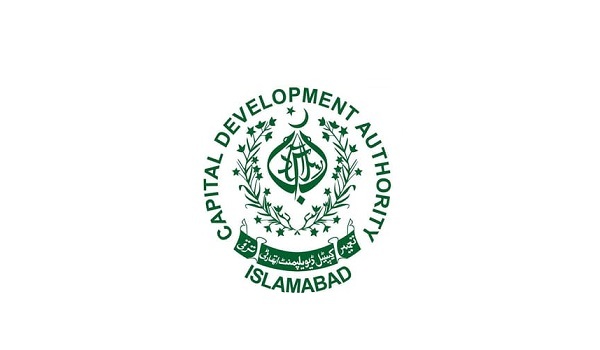 The meeting was held at Capital Development Authority (CDA) headquarters. Chairman Amer Ali Ahmad presided over the proceedings. All CDA board members and representatives of different departments were in attendance at the event. Consultants will be engaged for the studies. They will prepare reports on issues such as traffic, water supply, sanitation, solid waste, unauthorised construction, and environmental regulation. Before the commission makes its recommendations, all the stakeholders will be taken on board. An online input mechanism will be established for facilitating citizens. The master plan will remain in effect from 2020 to 2040. The federal cabinet recently formed a commission to make recommendations for the revision of the master plan within six months.